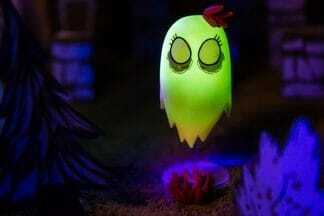 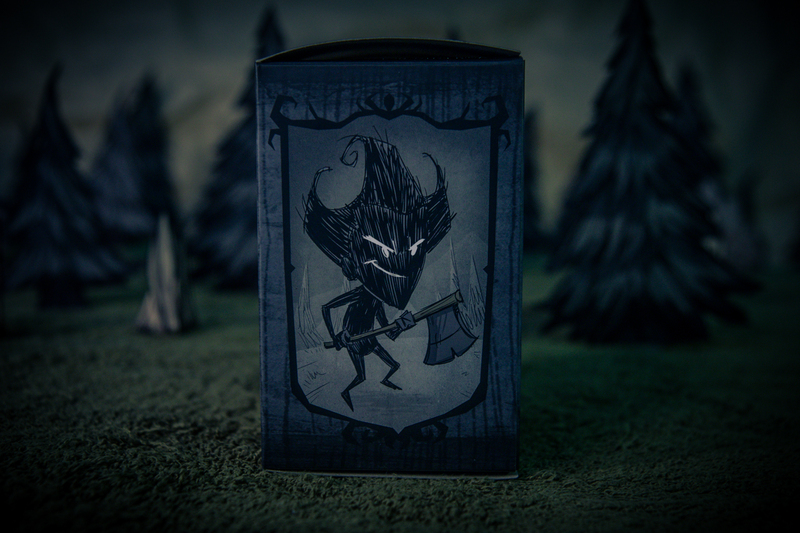 Fans who have been with classic Don’t Starve since the original Beta will recognize this mysterious figure. 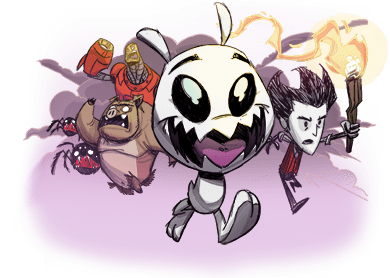 Throughout the original beta, every two weeks a shadowy Wilson would appear on the main menu counting down the days until the next update. 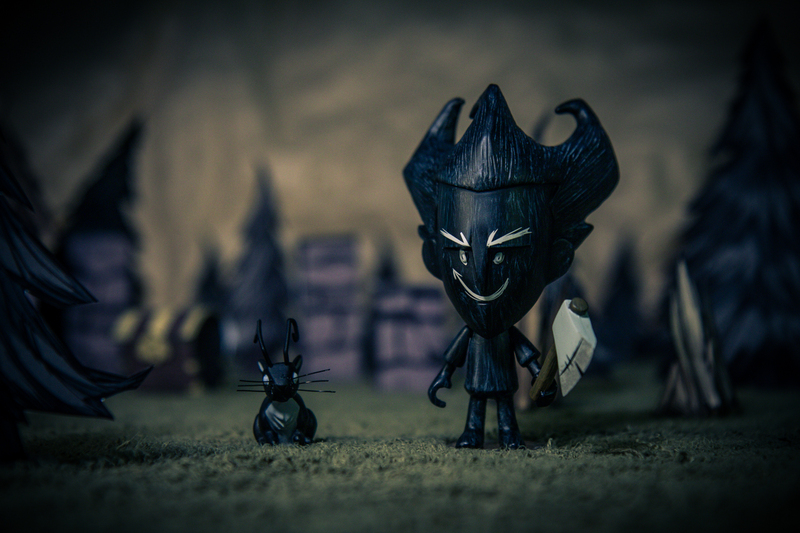 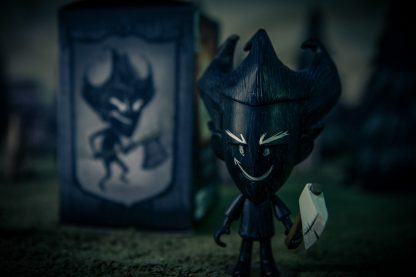 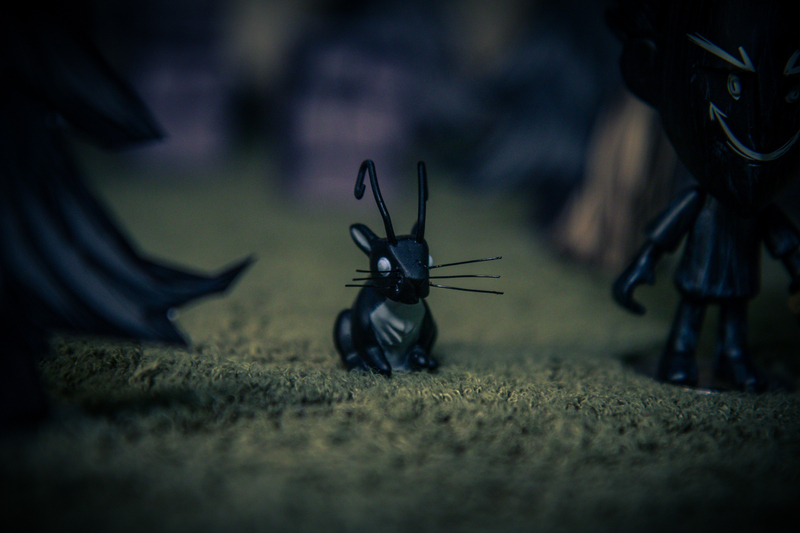 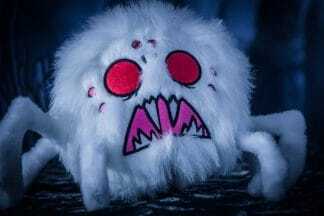 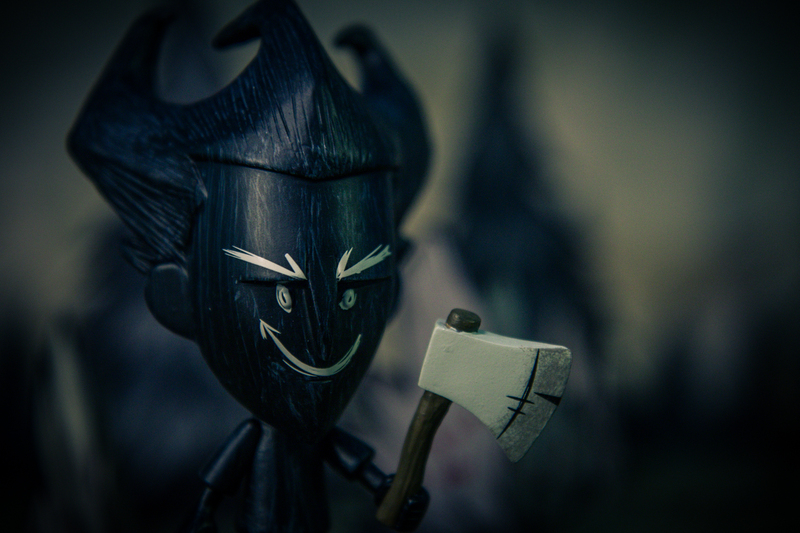 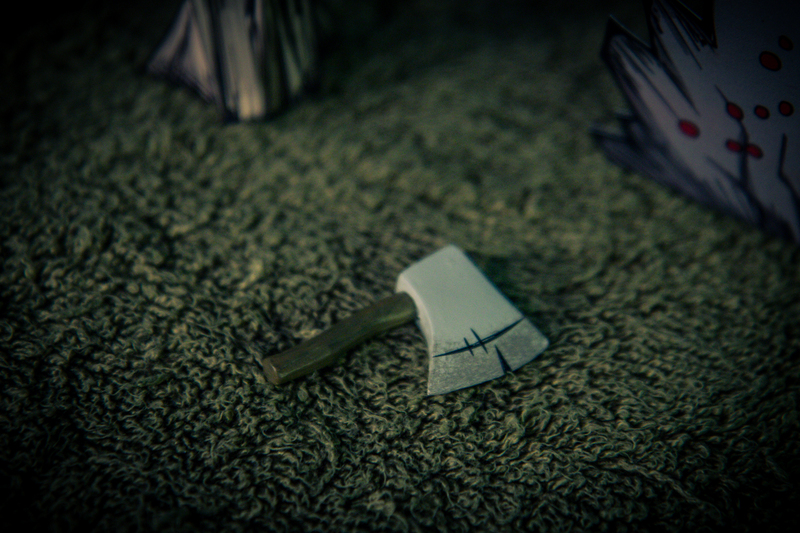 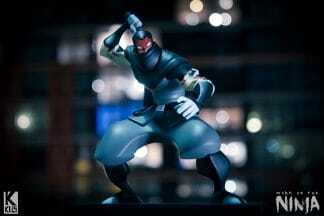 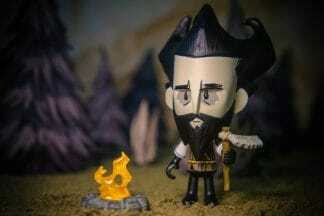 (Only 500 made) Shadow Wilson is back and he’s manifested as a special edition to the Don’t Starve blind box series. 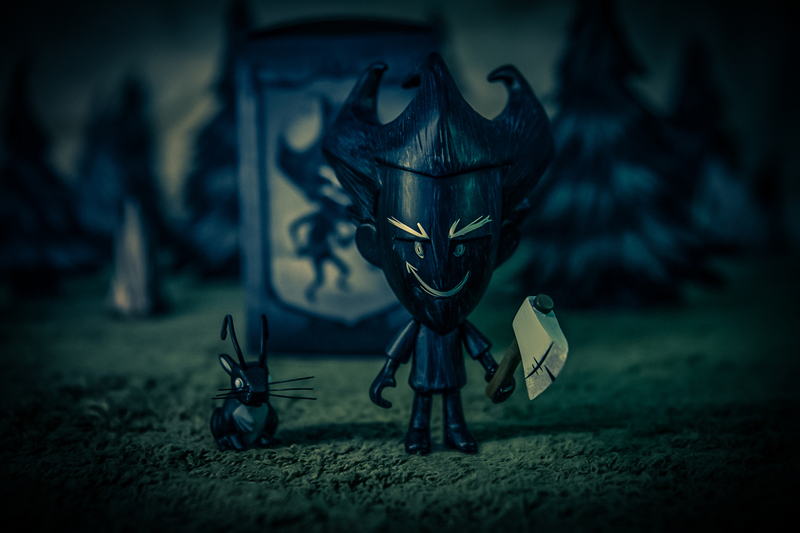 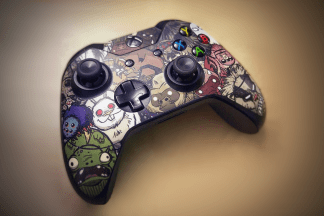 Featuring a scratchy shadow paint job and sinister face, Shadow Wilson includes uniquely themed accessories including a black Beardling inspired Rabbit and his signature “update” axe.